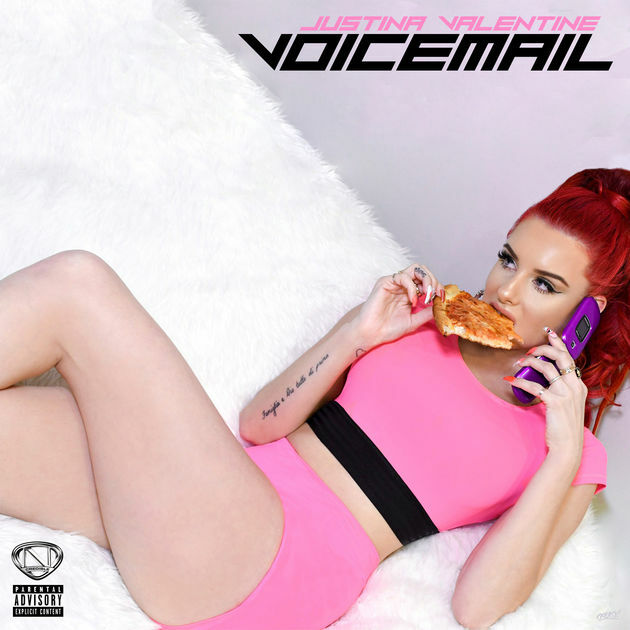 Justina Valentine delivered us with fresh new single titled “Voicemail”. Justina Valentine best known for her singles "Candy Land" featuring rapper Fetty Wap, and "All The Way." Fresh off the release of her music video for "Just," Justina Valentine quickly returns with a new single called "Voicemail." Listen below!